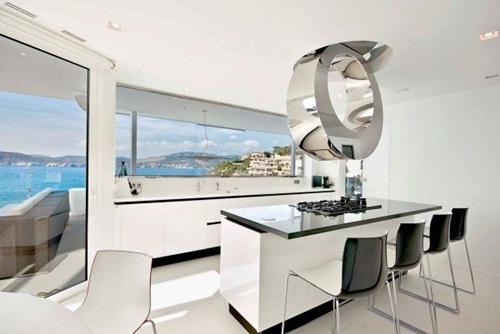 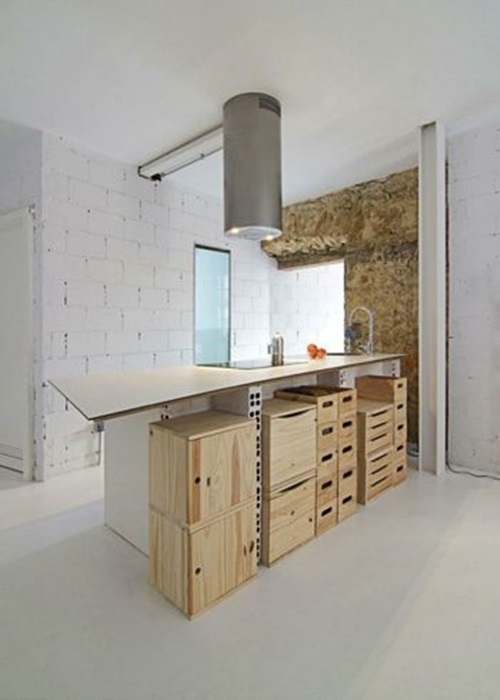 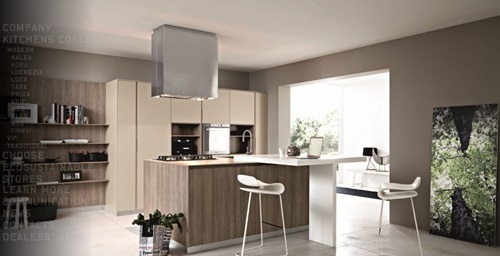 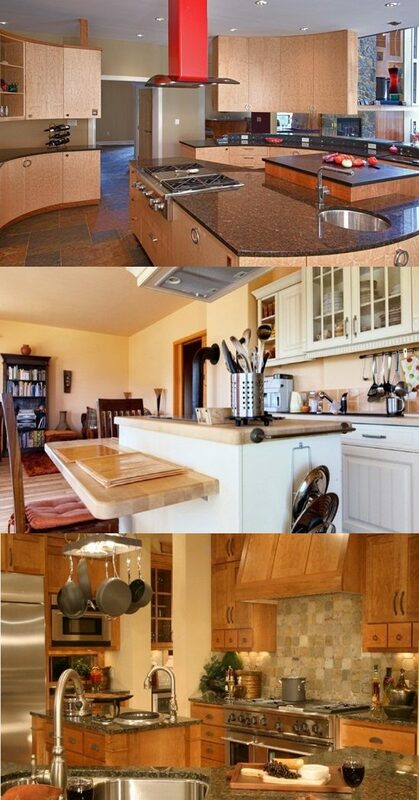 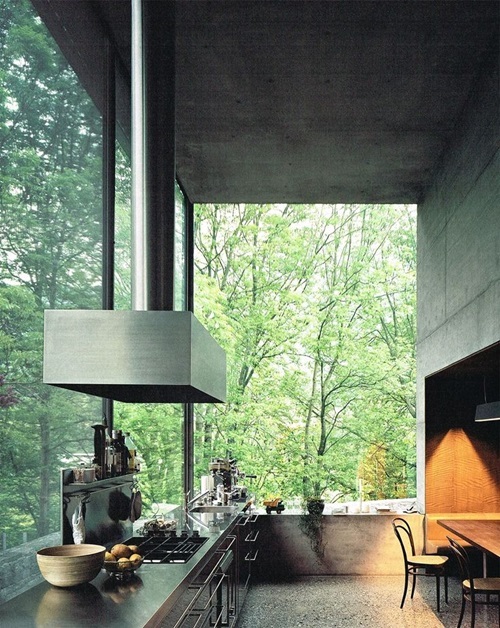 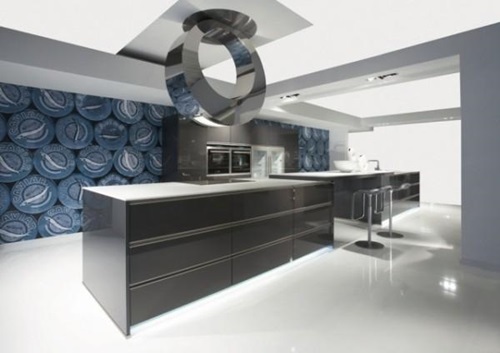 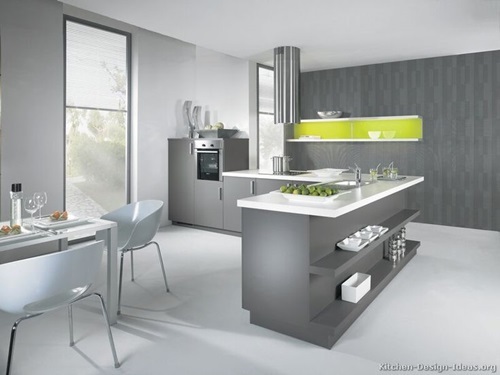 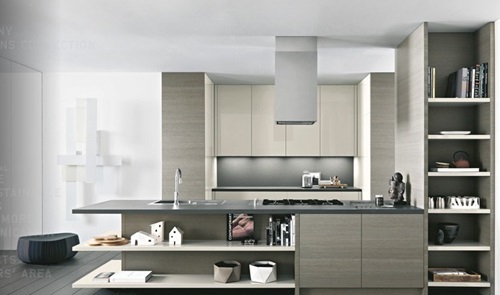 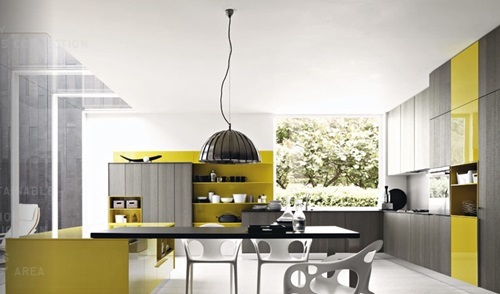 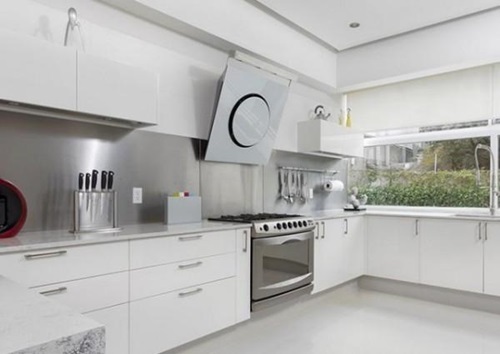 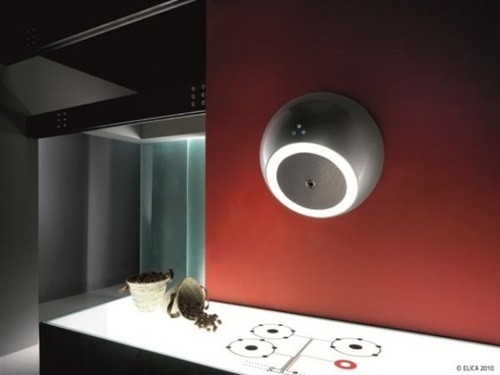 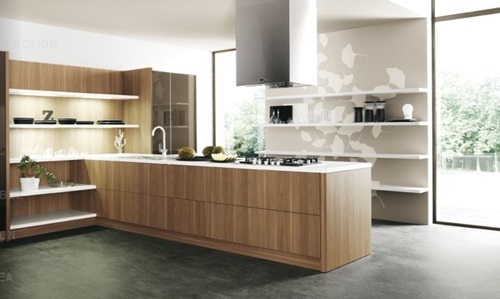 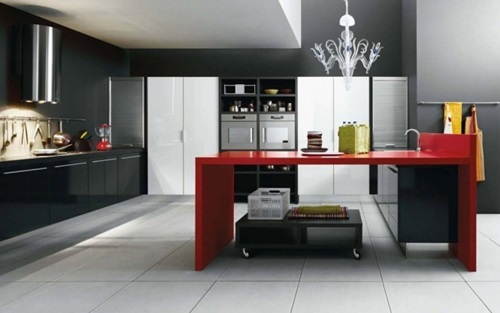 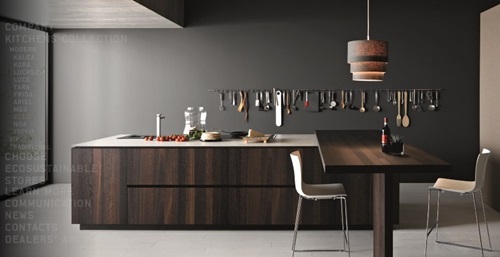 The modern kitchen hood designs become attractive pieces of art that will decorate the place their original functions. 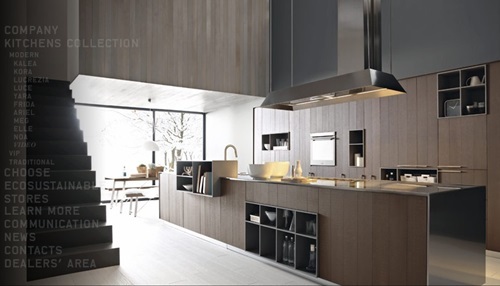 The design of your kitchen and the placement of your cooktop will decide the exact type of your kitchen hood and the final look of the place. 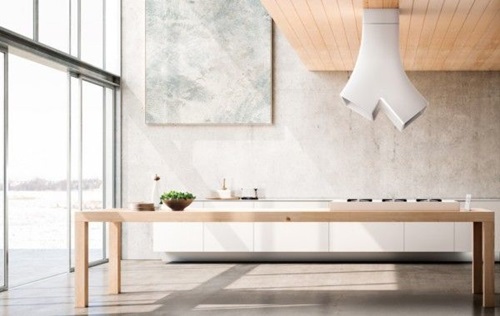 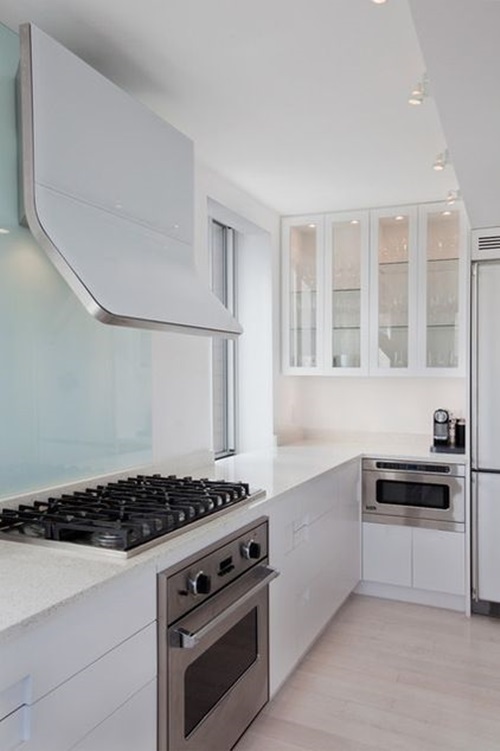 The modern kitchen hood comes with built-in lights, remote controls, and washable filters to increase the function and aesthetic look of the place. 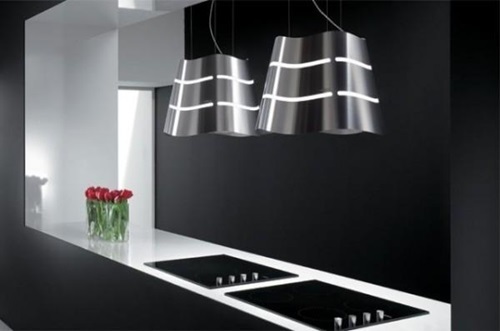 Such a hood can be made of black glass or stainless steel and decorated with shining crystals according to the feel you need to create. 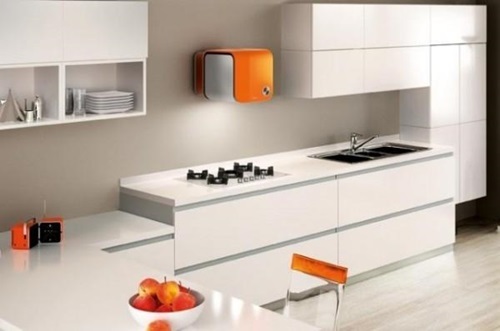 For example, you can purchase a lipstick range hoodthat has a lipstick shape made of brushed stainless steel with a red cover to give your kitchen an interesting look. 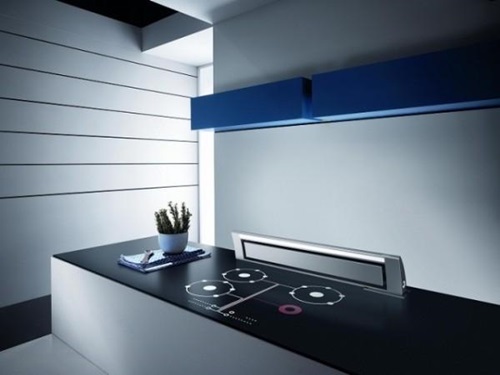 The skyline eco-friendly ceiling hood uses an energy efficient technology and can be controlled remotely to clean the odors and grease from the air then cleaning the filter itself. 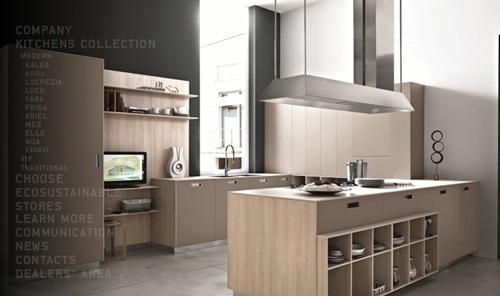 You can find different designs to the modern hoods to choose what will perfectly match your needs. 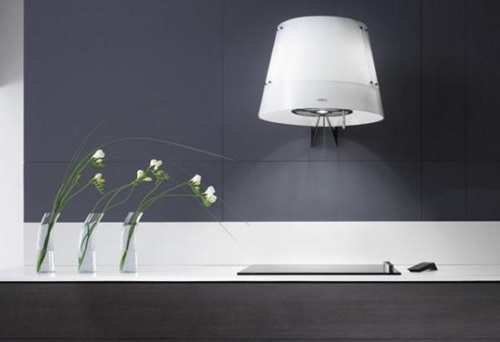 Some hoods depend on the air circulation process using a high powered fan in addition to stainless-steel mesh grease filters and carbon filters. 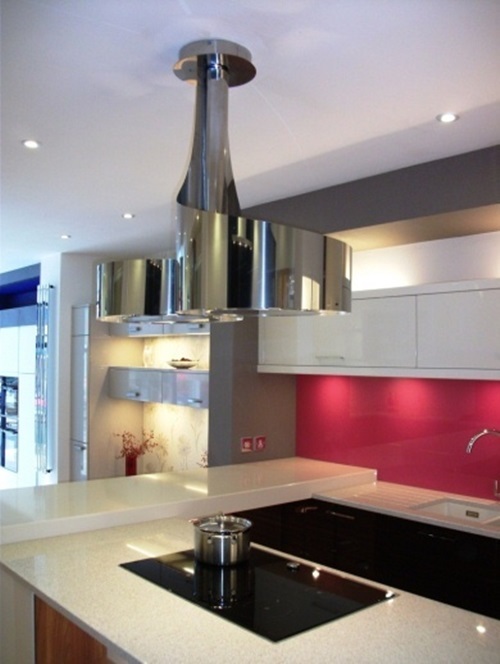 Other hoods use ultra-quiet fans with halogen lights to make for the chandelier and the hood at the same time. 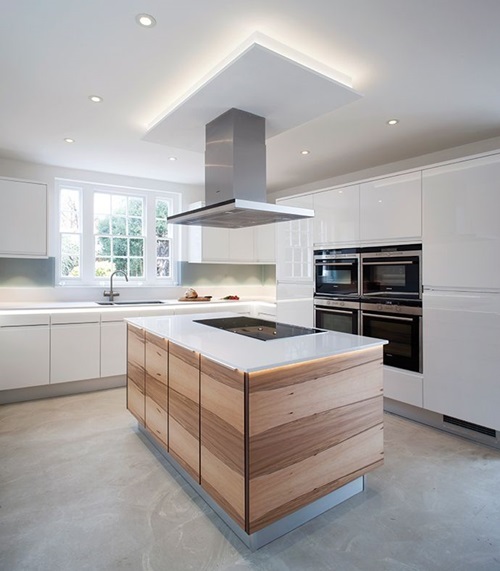 The skyline hood has another striking external design made of glass and LED lighting bulbs to illuminate the whole area. 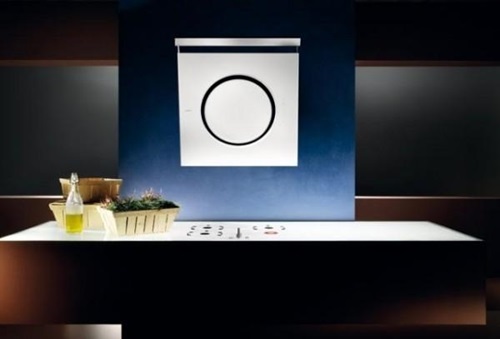 The space saving ventilation hood is made of glass front and detachable metal filter that can be cleaned in the dishwasher. 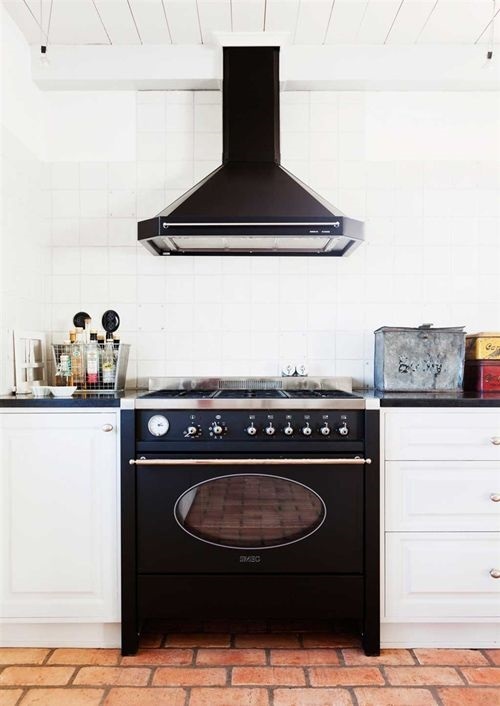 The hood has built-in halogen lighting and a four speed switch to save your energy and let you clean the odors and grease quickly.The oven top hood works with an ionization technology to combat bacteria and looks like an elegant bell with glossy glass gadget to give your modern kitchen a functional and decorative look.